As the demand for on-the-money accounting expertise grows in Canada’s increasingly complex public and private business landscape, current and future accounting professionals need a comprehensive resource that’s tailored specifically to their financial world. 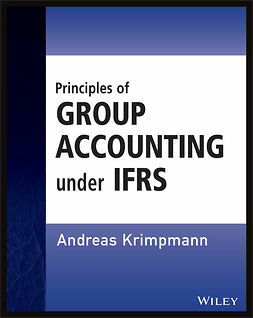 This revised edition takes you through what you need to know in straightforward language, from the basics to advanced issues such as income statements and balance sheets, budgets and budgeting, and the ins and outs of the GAAP. 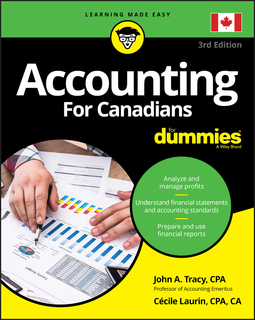 In addition to advice on general accounting procedures, Accounting For Canadians For Dummies includes coverage of the latest regulations in all areas of the Canadian economy, keeping you on the right side of the law as it applies to government, public, and private sectors. 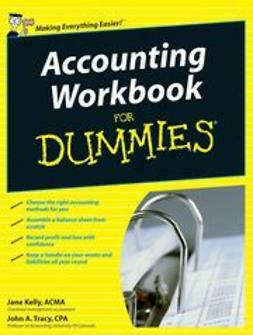 The book is also a must-have for salary accountants working for accounting, tax preparation, bookkeeping, and payroll services firms. 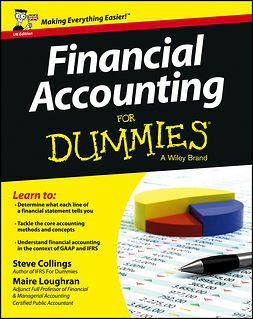 Whether you’re a professional or studying for your future career, Accounting For Canadians For Dummies gives you an authoritative, easy-to-follow path to success!